Looking for game-changing comfort? 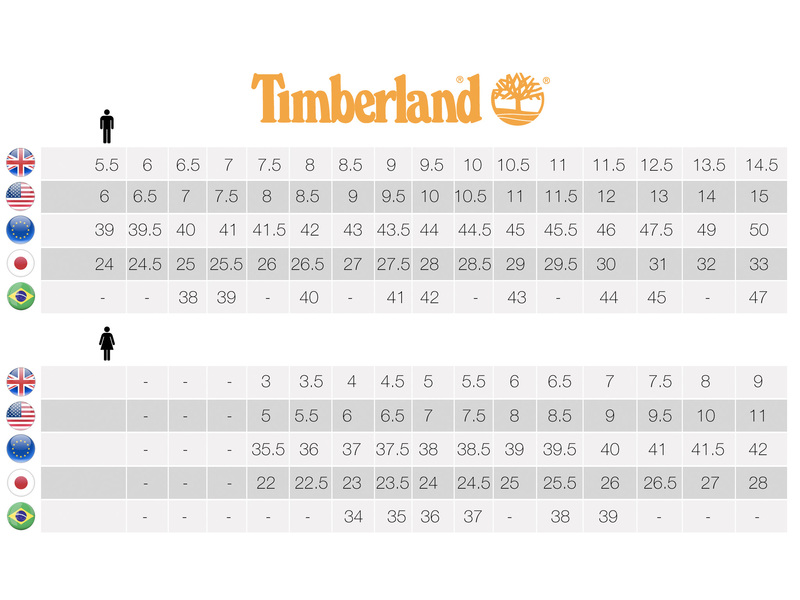 Then step into the Timberland PRO® Powertrain Sport Safety Shoe. With its lightweight construction and the Timberland PRO® anti-fatigue technology, you’ll be able keep going all day long. Even into overtime. Anti-fatigue technology is built into the outsole to absorb shock and return energy at key zones of the foot for comfort.